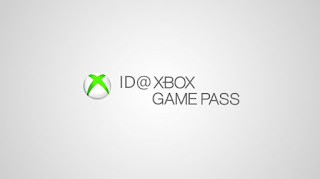 Microsoft has announced they will be hosting a livestream titled ID@Xbox Game Pass on March 26 at 9 AM PDT / 12 PM EDT. 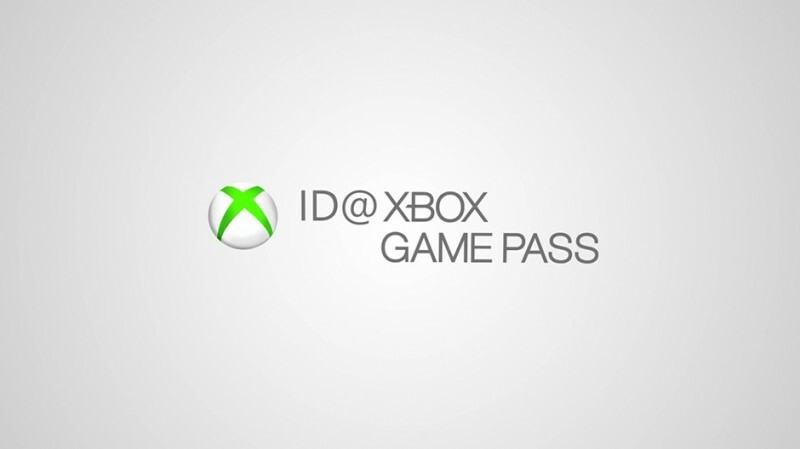 The company will announce several new indie titles that will then be making their way to Xbox Game Pass, Microsoft's subscription based game service. We already know that previously announced games, Afterparty, Void Bastards, and Supermarket Shriek will make appearances in addition to all new game announcements. 9To5 TechNews 2017. Awesome Inc. theme. Powered by Blogger.